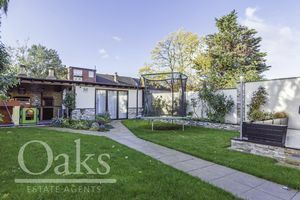 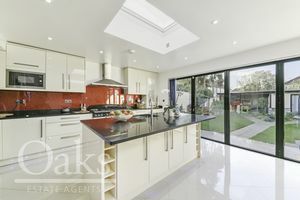 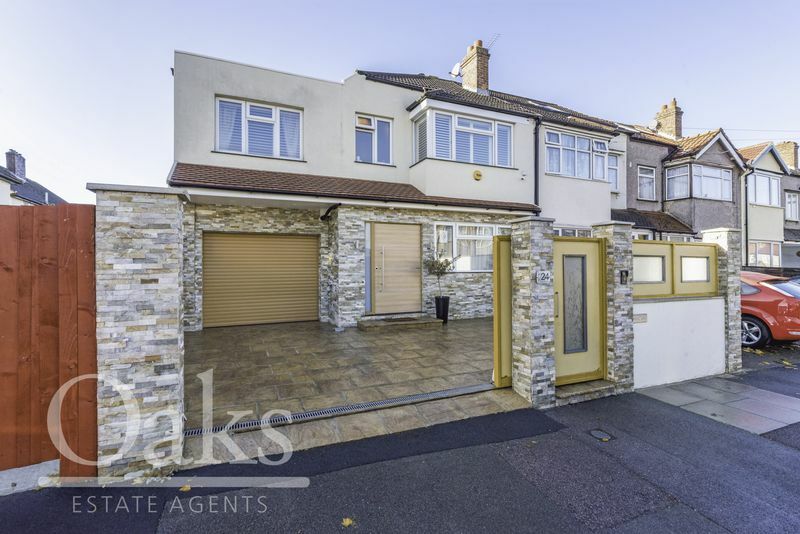 Oaks of Streatham are proud to present to the market this fantastic four-bedroom, 1930’s property on the Streatham Vale boarders. As you enter the property you are immediately presented with a spacious hallway which consists of a downstairs W/C and a study room. 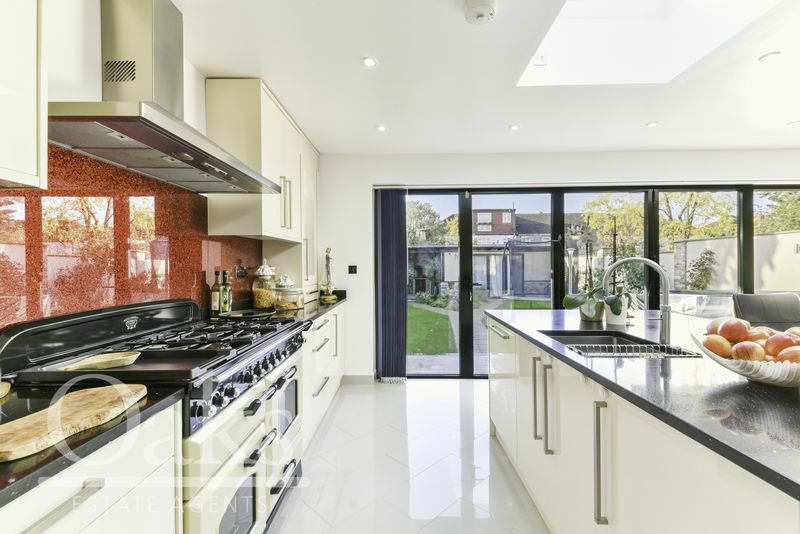 As you walk through the hallway you will find a brilliantly finished open plan living area, which leads on to a well-manicured garden. 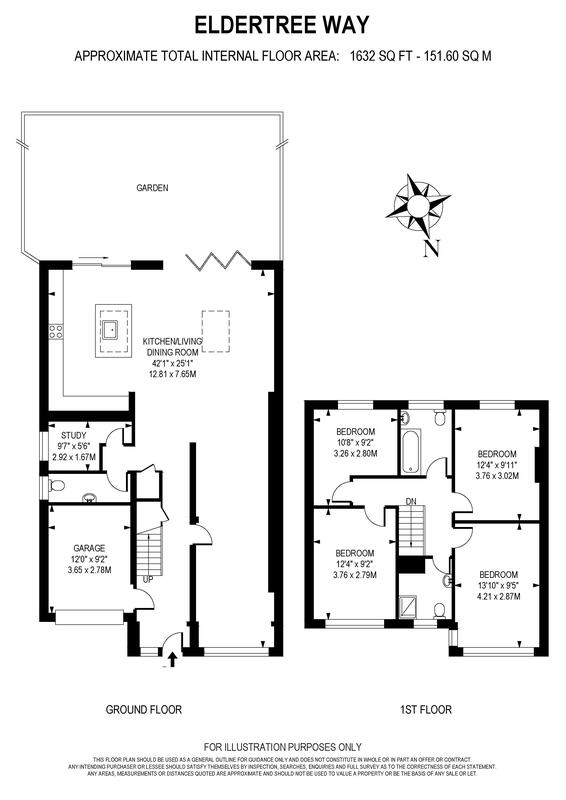 As you ascend to the first floor you will find four bedrooms, three of which is generously sized with a modern family bathroom and a walk-in shower. 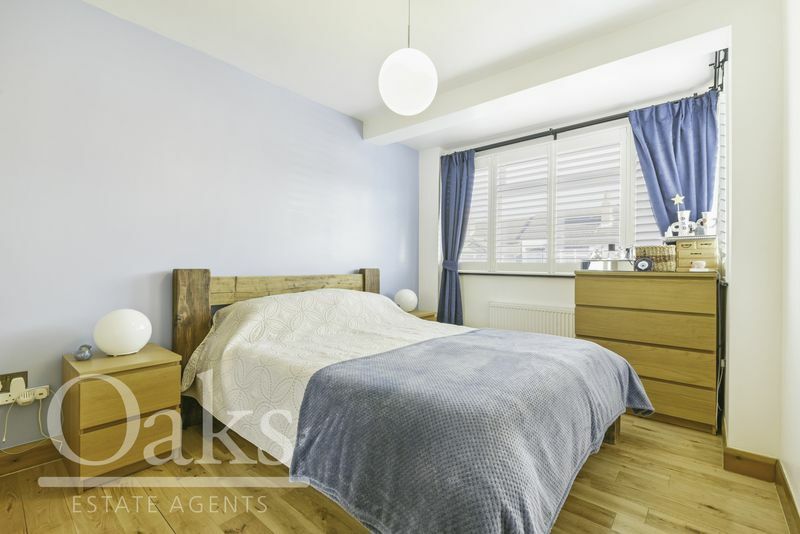 Eldertree way further benefits from being situated in excellent school catchment area. 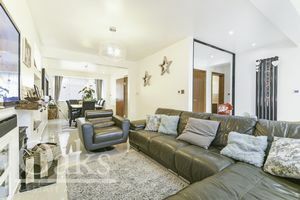 Additionally this property has easy access to the excellent transport links afforded by Mitcham Eastfield Station and Streatham common station.